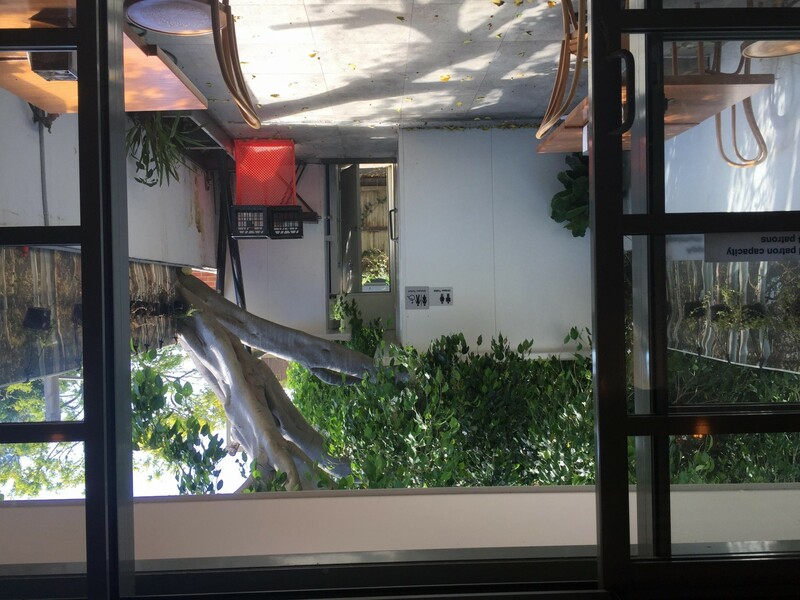 PPopular and well reviewed Sydney Franchise Cafe selling approximately 30 kgs. 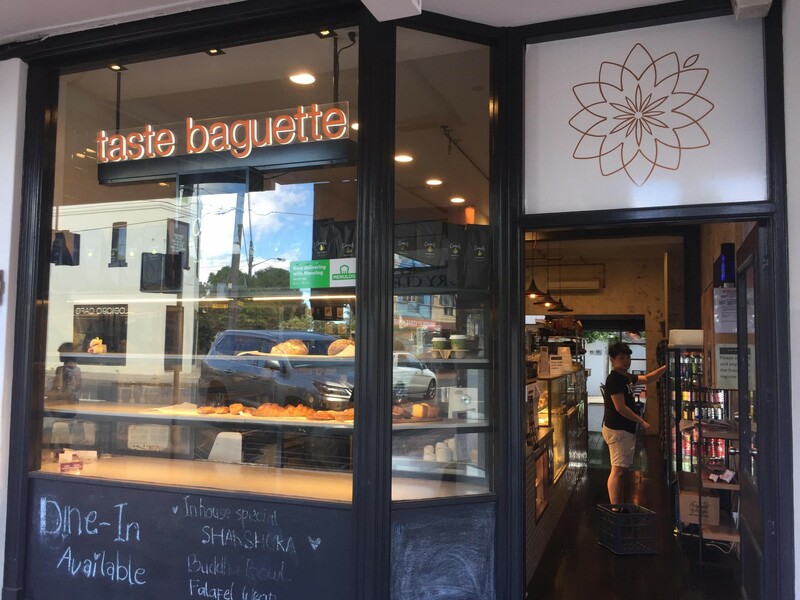 of coffee, freshly baked baguette rolls and French style pastries. All day breakfast menu offered – Bread and other pastries delivered fresh to the shop from franchise central kitchen. A fully equipped kitchen which includes a cool room. An upstairs residence is included in the lease also. Avg Weekly Takings - $21,000.00 excluding online deliveries. 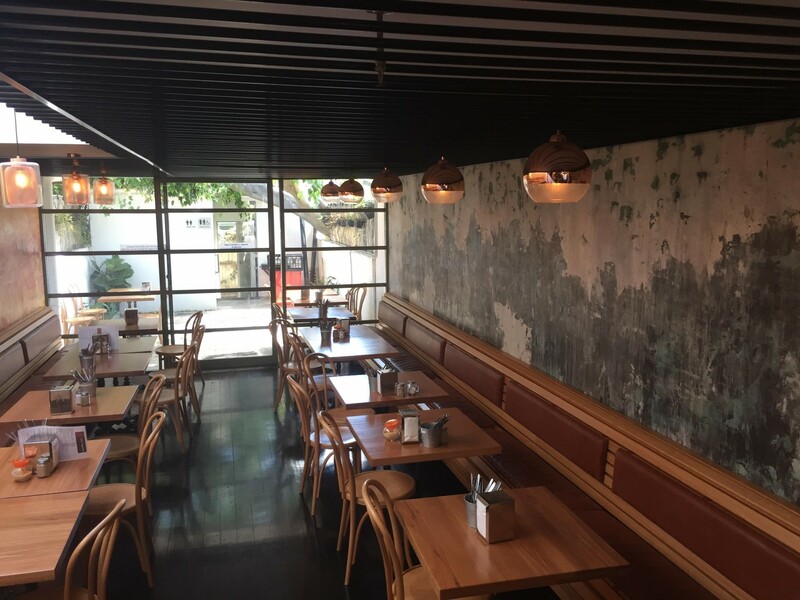 - Beautifully Fitted/ Well-presented business which is one of the top cafes in the area. autonomy and with minimal fees. 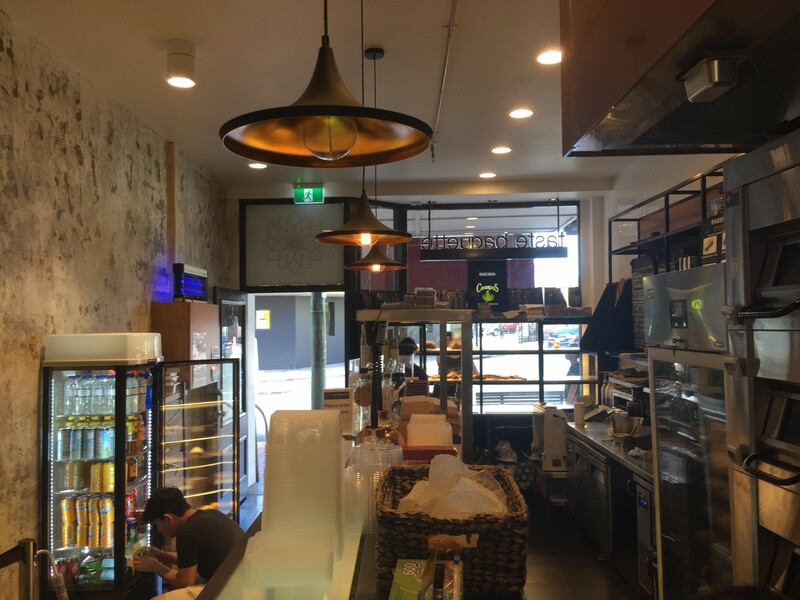 Premium Sydney eastern suburbs location on the main road of densely populated and heavy foot traffic area which is perfect for a cafe business like this. - These premises are brand new and have been totally renovated and have an area of 133 sq. mts. - 2 bedroom unit is included with the lease and can be rented out for approximately $500 per week. The long Lease term for a Cafe to August 2033 including 2 x 5 Year Options. 3 Month Bond. Finance options available with this business. Speak to Michael at Biz Transfer on 0421 744 572 for more information.